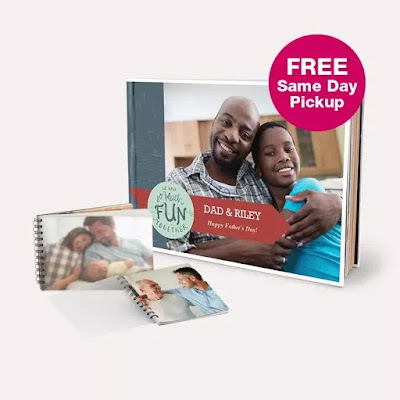 Walgreens Photo is offering 50% off photo books when you use coupon code MOREBOOKS at checkout. You can also ship to a local store to avoid shipping costs. Offer ends today, August 11th. 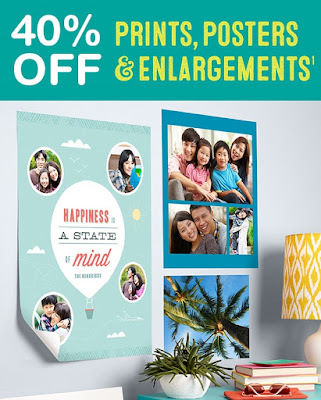 Walgreens Photo is also offering 40% off all prints, posters and enlargements right now. Be sure to use promo code TRAVELPIX for the discount. Orders must be placed online, but choose in store pick-up to avoid shipping charges. Offer ends today, August 11th.